Peep Sight Apertures | .60", .95" and .125"
The CloverLeaf sight allows me to easily pick up sight and get on target! Dovetail filler piece on barrel makes for a nice smooth feeling. 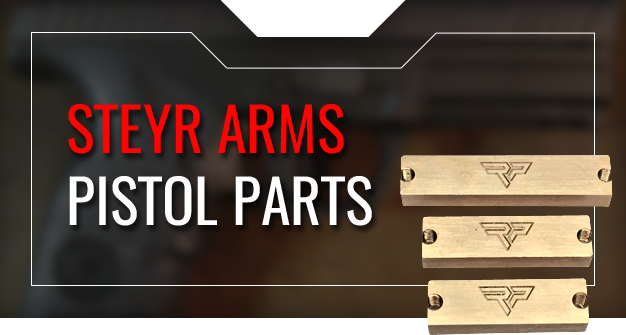 Amazing parts for customizing your firearms. Check them out and see the photos for everything they do. Easy and perfect fit. High quality. Perfectly functional. 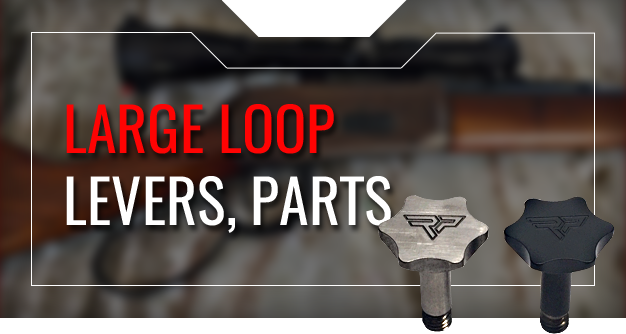 Ranger Point Large Loop Lever looks great and really helps when working the action with heavy gloves on. Thanks RRP.